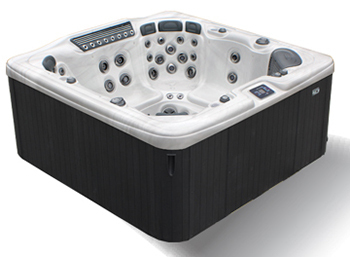 The Hot Tub Factory can service any model of Dynasty Spas. Our service techs are familiar with Dynasty Spas. If you have any questions or concerns give us a call at 631-468-8827 or fill out the form above.